Transporting Sheep and Beef throughout the North Island. We are a preferred carrier for all the major NZ meat and stock & station companies. 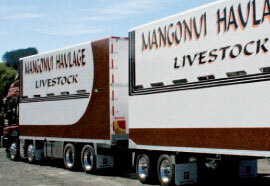 Mangonui Haulage are certified suppliers of ready mix concrete up to 40 mpa standard, in an assortment of aggregates and concrete colour options. 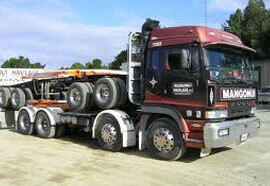 Transportation of Livestock, Logs, Metal, Aggregates, Fertiliser and General Cartage. 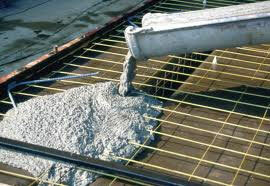 Readymix Concrete available in different aggregate and colour options (up to 40 mpa). 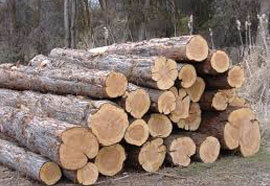 We need experienced Log & Livestock Drivers now!